No Time Limit - Money Back Guarantee if you are not 100% satisfied with the value of our education and the support of our community! - LIFETIME ACCESS to the #StartTheSpark PRIORITY CLUB! 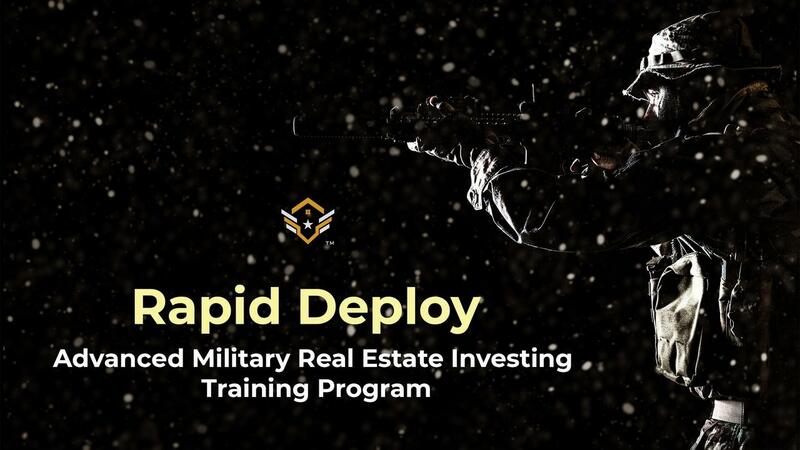 + Rapid Deploy Mastermind for 45 Days! + Private Voxer Channel with the ADPI Team for 45 Days! + Private Voxer Tax Strategy Channel with Brandyn Cox and the ADPI Team for 45 Days!